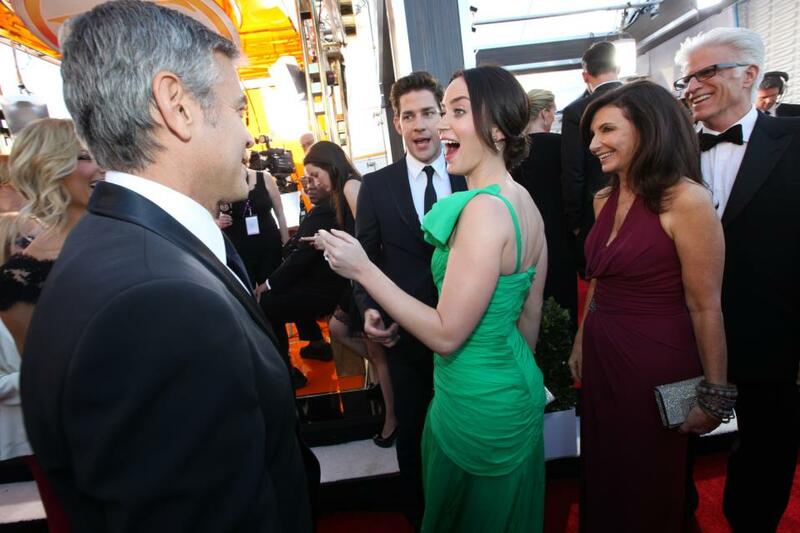 The SAG Awards Blog: Red Carpet Arrivals... The Show is On! Red Carpet Arrivals... The Show is On! Wow! 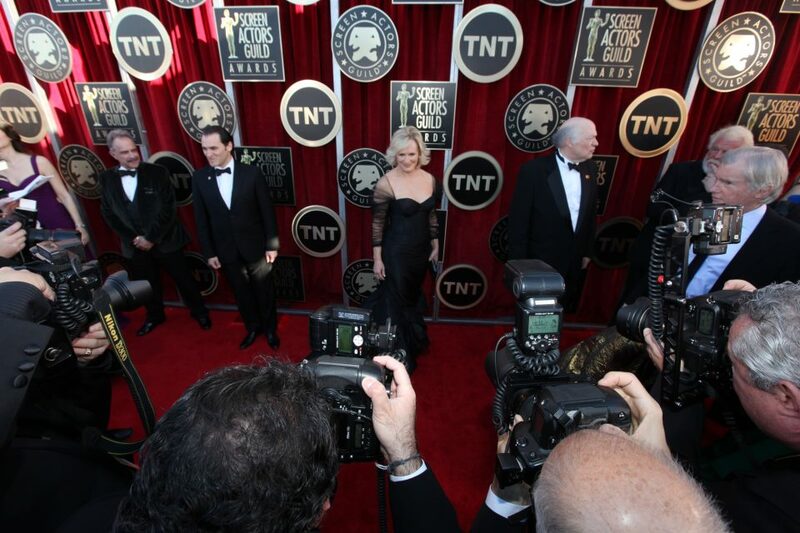 Hope you all were able to tune in to the Red Carpet Pre-show on TNT and TBS! Wasn't that awesome? The stars are in their seats, surrounding by delicious food from chef Suzanne Goin and beverages such as Dry Creek Vineyard wine, Champagne Taittinger, and FIJI water. Yum! If you missed out on the excitement of the Red Carpet-- Here are some highlights! Check them out during commercials--- as well as our Facebook and Twitter page!